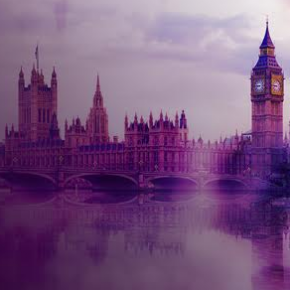 Established in 2008, IBC began as a London-based buying group, and has since expanded to 180 members UK-wide. 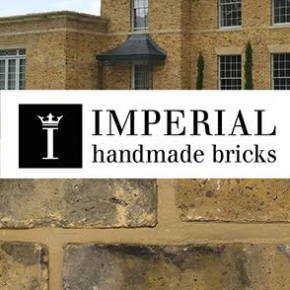 With IBC forging close relationships with the BMF, which Imperial is a member too, independent builders’ merchants can benefit from a strong growth market and Imperial’s expertise in traditional handmade bricks. 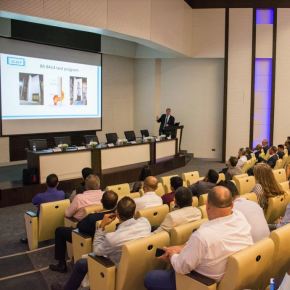 Jason Hughes, MD at Imperial Bricks, commented: “Similarly to IBC’s London beginnings, one of our first bricks when Imperial began in 2010 was the Yellow Stock for the London area. 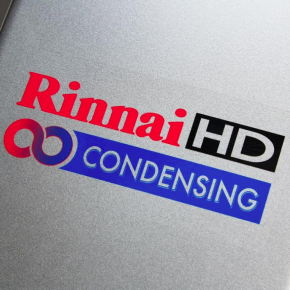 Kishor Harsiani, Strategy and Finance Director at IBC, commented: “With over 180 members and 90 suppliers, IBC has some £600m of buying power. 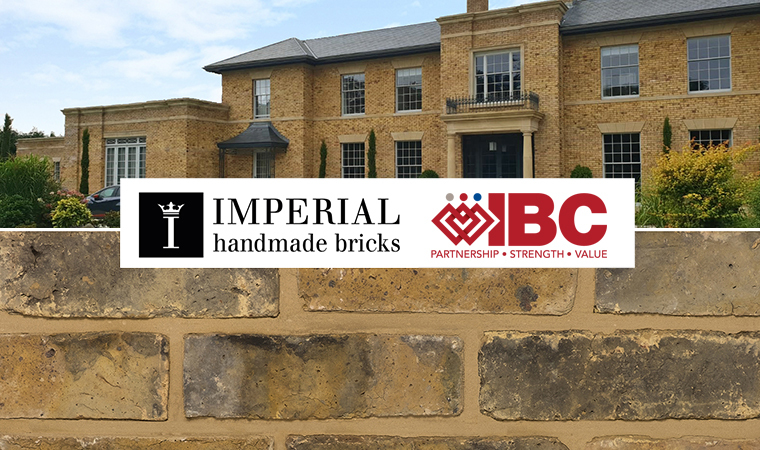 IBC members are supported by Imperial Bricks’ Merchant Team, and includes advice on the range, brick matching services, samples for brick libraries, POS displays and much more.